Multiple award-winning Nigerian comic actor John Okafor otherwise known as Mr. Ibu has reportedly hit by a stroke. The source also confirmed that Mr. Ibu is currently being taken care of by an undisclosed traditional doctor and is responding to treatment. The President of the Actors Guild of Nigeria, Emeka Rollas confirmed the news to media outlets in Nigeria. He confirmed that the stand-up comedian and actor has truly suffered a stroke but didn’t reveal the impact of the sickness. 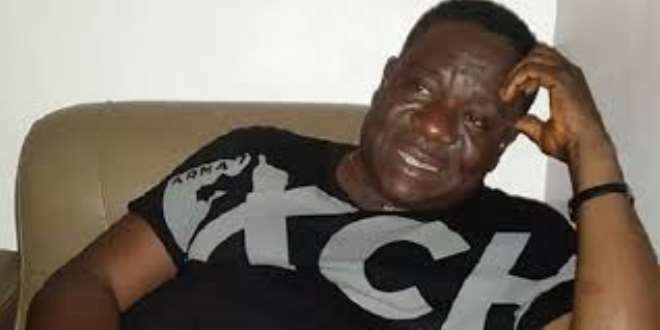 “I am aware that Mr. Ibu is truly down with stroke, but he is fast recovering and need more of our prayers right now,” he revealed. Mr. Ibu’s family is yet to release an official statement on the incident.